Emirates Global Aluminium PJSC announced yesterday that its operations have smelted over 30 million metric tons of cast aluminium since its operations began over a quarter century ago. 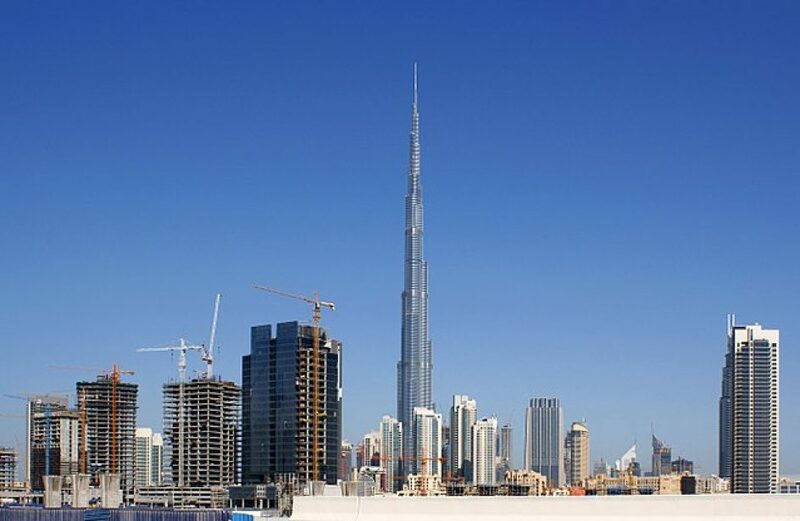 Noting that the total aluminium smelted is equivalent to the cast metal weight of 60 Burj Khalifas, EGA points to significant production bumps including a record production of 2.6 million metric tons of cast metal last year. The increase over 2016’s total of 2.5 million metric tons also helped cement EGA as the third-biggest ex-China primary aluminium smelter. EGA credits this precipitous rise, which started with a nameplate capacity of 135 thousand metric tons per year at the company’s start, with an unerring focus upon innovation. The firm notes that, on average, its expenditures on technology total about US$9.5 million per year, propelling it to the top 25 percent for cost, efficiency, and environmental responsibility among the entirety of the world’s major companies. EGA’s Managing Director and Chief Executive Officer Abdulla Kalban lauded the accomplishment as a significant benefit to both the country’s economy and the lives of those residing in it. “EGA is one of the UAE’s most important industrial giants, and a world leader in the global aluminium sector. Reaching this figure confirms that fact and validates our commitment to innovation that has led to a sustained increase in cast metal production.